Welcome to connect2, the online resource booking systems for the Health & Wellbeing department. 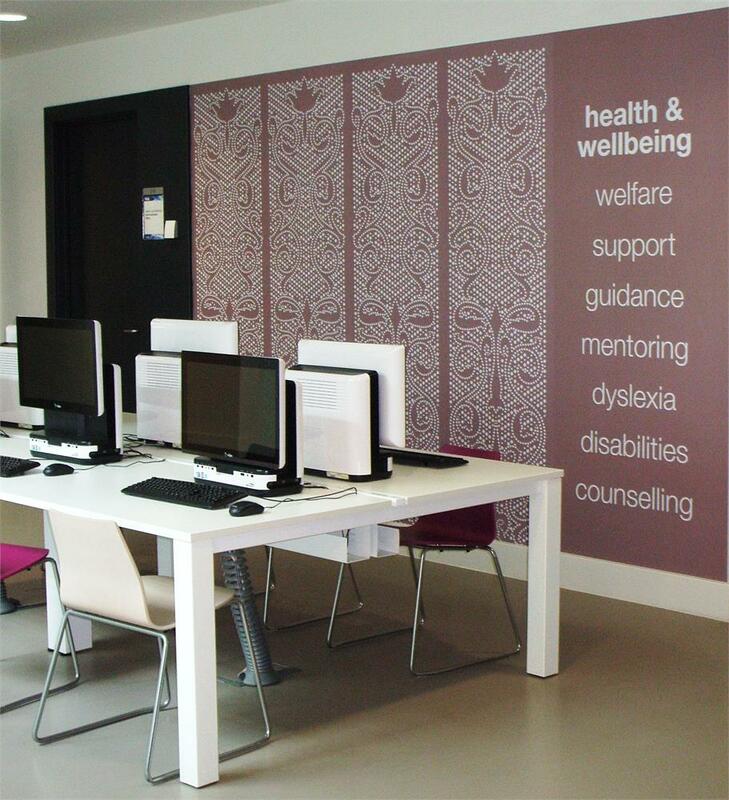 We have a variety of one-to-one appointments that can be booked by students who require additional help and support. Appointments are bookable up to three weeks in advance and availability opens up by the minute; for example, if you want to book an appointment at 2pm in 3 weeks' time the appointment will become bookable at 2pm on the day you are making your booking. Please keep checking the online booking system to find out if an appointment is available; appointments open up daily due to service availability and cancellations. If you are unable to attend an appointment you can cancel your booking online up to 24 hours before; if you need to cancel your booking with less than 24 hours notice please contact us. Download the app for free from the ITunes app store for iPhone and iPad or the Google Play store for Android. Making an appointment: Please click the 'Book by Category' tab at the top of the page to find the relevant appointment that you require. Please note: For all Mental Health/Counselling appointments, you must register first via the Student Portal in order to be granted access to the appointment system. You will then click on either counselling/mental health appointment in the 'Book by Category' section. (Please follow the instructions that will be sent to you via email).